The prizes are provided by the general agent/distributor/store. The organizer only provides the platform to hold the event. If the awards provided by the general agent/distributor/store are illegal and the contraband is found by the organizer, the organizer reserves the suspension. Or the right to terminate the activity. The details and specifications of the awards are based on actual projects. The pictures on the website are for reference only and may not be redeemed, transferred or exchanged for cash. Once the winner has won the prize, the winner will handle it. If he is lost or stolen, he will not participate in reconciliation with the organizer. The organizer does not accept the delivery of prizes by mail or other delivery methods, nor does it accept any transportation costs. The postage and shipping costs of the prize must be paid by the winner himself. If the winners are unable to cooperate, the winner will be deemed to have abstained. According to the relevant national tax regulations, in addition to relevant taxes and fees, bonuses are also required, and winners should make their own contributions.If the winners are unwilling to cooperate, they are deemed to have abstained and are not eligible for the award. After the raffle is over, the winner’s information will be announced by VDarts APP. The general agent/distributor/shop will notify the winners and assist them in completing relevant work related to the award. If the general agent/distributor/shop causes irresistible causes (loss, damage, etc. during mailing), the general agent/distributor/shop is responsible for contacting the winner to replace the same or other equivalent prize. The organizer reserves the right to modify, suspend or terminate the lottery at any time. Any changes will be announced on the event website. Due to special reasons of force majeure, the organizer reserves the right to cancel, suspend, modify or terminate the activity. At the time of the general agent/distributor/shop participating in this activity, agree to accept the norms and precautions of all activities and the precautionary measures for the lottery; if there is any violation, the organizer may cancel the participation, and the damage caused by the general agent shall be The general agent/distributor/shop is responsible for compensation. If there are any pending events, the organizer reserves the right to make adjustments and final interpretations of the event. This entry was posted in Beginner’s Guide on July 6, 2018 by admin. Thanks for your support of VDartsGame!The internal testing is preparing for going public; And we ‘d like to invite you and other players to join this plan.If you are a person with an adventurous spirit, if you want to break through yourself to pursue of fresh experience, VDartsGame is our common choice!What are you waiting for? Let’s go! Your support is our growth motivation, and in this plan, VDartsGame will continue to send delicate gifts to you for thanks your participation, and let’s enjoy the fresh experience now! In addition, to protect your rights, please read the Terms and Conditions of Service carefully. By using the services provided here, you are agreeing to all of the Terms and Conditions of Service. “Company”: LETSWIN TECHNOLOGY CO, LTD.
“APP”: Refers to the game software–VDartsGame, supplied by our company to users, and other related items and services bought by users, including all free and chargeable items. “User”: Refers to users who download the APP or its services by accessing or using the services that you agree to be bound by The Terms, buying the APP and other items supplied by our company. This terms refers to the rules and items which should be obeyed by users, who use the APP software supplied by our company. If User download or use APP after publishing The Terms in APP or related website, it is deemed to the User have read The Terms carefully and agree with it.If User is minor, he/she must obtain the agreement of legal representative, and then has the right to use the APP. Downloading or using the app will be considered as the legal representative is agreeing to comply The Terms. If User purchases the chargeable and additional items of the APP, which will be considered as agreeing to comply with The Terms. 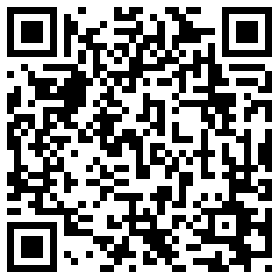 When using this APP, User should comply with it if there are upgrading items. Upgrading regardless of their nominal terms, it should be considered as part of this item. When using APP, User should use the operating system designated by the Company. User shall understand that APP need to be updated regularly to the latest version. There are some situations may cause the APP cannot be used, such as without any update, lacking of equipment condition or capacity. User should know about that it may cause all game records of APP to disappear when you delete APP or change operating system of APP. In this case, User is not allowed to raise objection for this. Violation of this term, to add or modify The Terms. Inappropriate behavior confirmed by Company. If the company has the provision of “after user agree with this items and all specification, he/she shall register before login to use the app”, User will be considered to understand and agree with this provision when he/she agrees with this item. Personal data protection deals with Personal Data Protection Act and relevant laws provision. To store the data of User. To publish User’s integral and ranking of games, or other behaviors to add entertainment for games. Agreeing with this item means that User agrees with the company can legitimately use their personal data. User can enjoy the additional services of the APP, including free and charge items. User could use this item after he/she has paid successfully to our account. If User is minor, he/she must obtain the agreement from their legal representative.Downloading or using the app is considered as their legal representatives agree to this terms and specification. When User buying this item, he/she shall bear the consumption taxes and other related fee which incurred from it. The Company reserves the right to change items of this project and without notice. Except the relevant legal provisions of special recognition, User could not request to refund the purchased items. The above five points are suitable for integral usage. User should not have any violation or breach of the company, other users or the Third Party. User shall presents a good faith and society common morality, should not to violate of public order and social morality. User shouldn’t use this APP to spread computer viruses, Trojan horse programs, etc. Any malicious acts that resulting burden to the Company or other server’s network systems are not allowed. Solicitation / lure / encourage suicide, collective suicide, self-mutilation, use illegal drugs and other acts are not allowed. Without the formal authority of the Company, User is not allowed to publish user’s data or scatter spam emails for the purpose of doing commercial advertising and publicity. Falsification of identity, standing for the legal representative and lie to have partnership with legal representative without authority. Plugin program and damage the fairness of games by using the app. Other unsuitable behaviors judged by the company. We will punish the User who has the above behaviors in accordance with the law. 8.Intellectual Property RightsThe APP, as well as those constitute the APP, such as computer programs, software, database, page layout, trademarks, logos and all other information (except profile picture of player), and its intellectual property rights and other rights, are possessed by Company and the obligee authorized by Company, and all those will be protected by the intellectual and property-related laws of Republic of China and relevant international intellectual property laws. The Company shall not be held any responsibility for disputes and litigations among Users. If User has suspicion for violating this item, he/she will be punished by the Company after receiving report. We reserve the right to change, increase or repeal all or portion of the content of APP without prior notice to Users. We shall not be responsible for any damages or compensation responsibilities which are incurred by above items. The time when the APP operation equipment need the periodic or emergency maintenance and repair. We will not bear the responsibility which leads to APP could not be used due to provisions of law and the force majeure. Force majeure as referred to this item means fire, power outages, accidents, war, social unrest, riots, labor disputes, natural disasters, computer viruses, etc. According to the provisions of item No. 7, user violates of responsibilities and obligations. Other necessary time judged by Company. The Company could unilaterally and arbitrarily change, add, repeal or complete termination on all or portion of APP according to its judgment without prior notice to Users. Any damages arising by above items No.11.11 and No.11.12, the Company do not bear the compensation for damages or compensation responsibility. The Company is not obliged to carry any responsibilities of the following items of APP:(including the function, content provided in this APP , project and others)certainty, accuracy, safety, usefulness, morality, appropriateness, legitimacy, whether recognition of copyright or not, suitability for a particular purpose, whether to run normally in computer and mobile phone operation or not. And the company doesn’t promise that APP won’t be interrupted, suspended, annulled, and not guarantees that user can log in at any time and ensures safety ect. The company is not liable to User for any loss or damage caused by the usage or could not be used of this APP(including, but not only limited to the direct damages, special damages, accidental injury, derived damage, loss of profits, etc.). The accountability contained above, no matter whether the company aware the possibility of such damages in advance or not, Company doesn’t assume any liability. If the Company has intent or gross negligence violations, which is affirmed to be wrongful behavior by the judiciary in accordance with Consumer Protection Law, the Company should compensate for User, the aggregate amount of compensation could not exceed the actual amount customer paid. If User causes infringement of legal rights with the Third Party due to the usage of APP , the Company will not assume any responsibility in assisting resolution, the user shall resolve above situation by himself/herself and could not cause any prejudice to the Company. If the Company transfers The APP to other legal person, the effectiveness of the terms, right and obligations arising from the item, User’s log in items and other User data, are transferred to the legal person together with the transfer matter. User agrees to foregoing items is deemed to consented the transfer behavior. The career transfer pointed in this item, in addition to the general definition of career transfer, may contains company splitting independently or other career transfer, ect. Any part of this item or upgrading items invalid will not affect the effectiveness of other items. The relationship is invalid or cancelled between user and any part of this item or upgrading items will not affect the relationship between other users and this item or upgrading items. The company reserves the right to change and update items arbitrarily in accordance with it’s judgment. The changed and updated contents shall be informed the user by published in APP or other ways. If the User continue to use the APP after changing and upgrading items, he/she will be deemed to know and agree with the terms and all its changed contents. 16.Governing Law and JurisdictionThis item is in the law of the Republic of China as the governing law.All of the litigation related in the item, both the company and User are mutually agreed to the New Taipei District Court as the first instance jurisdiction court. Thanks again for your participation and feedback!VDartsGame sincerely hopes that you can have more fun and enjoy yourself when you use the APP, because we will take your joy as our glory. This entry was posted in Beginner’s Guide on December 11, 2017 by admin. Forgot VDARTS account / password ? This entry was posted in Beginner’s Guide on September 20, 2016 by admin. Also you can see your account from Email . What is a little card for? In every box of H2/H2L dartboard there is a free VDarts member card.This card needed for playing on VDarts machines in bars and clubs.So,if you have a bar nearby with VDarts machine,you can use this card to pay for games instead of using cash. How to use this card? 4.Login on membership website – Click on Member Card – Click on Add new member card – Add your membership card to your account. If you want log in VDartsGame,please directly type your account number and password in app! If you recharge your account,the credits on account can be used to play on VDarts bar machine by using card. How can I get rating? If you using account/card for the first time,you will need to play more than 10 games (501,Standard Cricket) each and system will calculate average for both this games and your total average.Only online and offline 501/St. Cricket are affected on total average. After that rating is calculated from the average of 30 last games. This entry was posted in Beginner’s Guide on June 21, 2016 by admin. VDarts Member APP supported information changes,recharge,add friends,view points,send messages,view player rating in the league,online mall,find store and other features.You can use VDarts APP to easy operate various VDarts functions and it all for free. 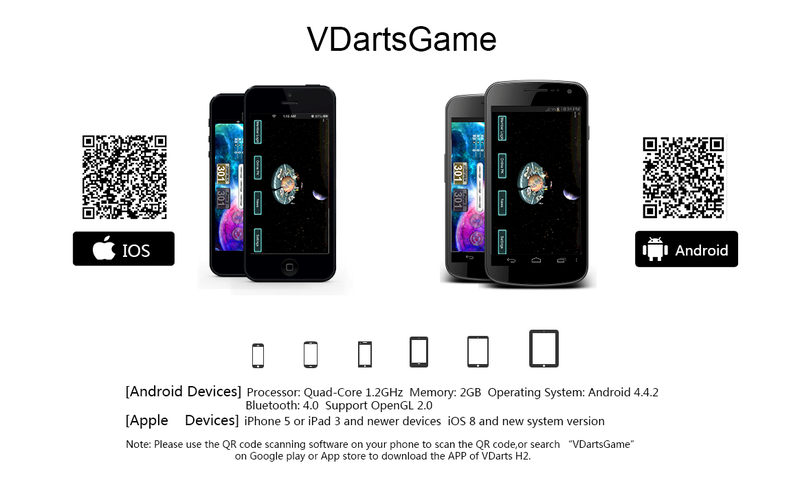 VDartsGame is VDarts game APP for connecting VDarts H2/H2L, can be used for online/offline playing,modification of basic personal information,feedback and other operations. In APP Store search for “VDARTS” for download! In APP Store search for “VDartsGame” for download! How to register VDarts member? Register to become VDarts member.If you have VDarts member card,after successful registration, log into your account – Member Card management – Add new member card.You can bind your member card to your account(unlimited number of card).If you recharge your account,balance could be split between card. What are supported payment methods? Currently VDarts accepting payments from Hong Kong, Taiwan, Macao and overseas countries by PayPal. In China supported Alipay payment system. Forget your member account password? Local video screen is normal,but couldn’t see an opponent? VDarts will continue to improve the quality of camera and optimize network condition.Thank you for your support. Click on “information” symbol while playing online game, select expression or phrase you want send to your opponent, double-click on it to send instant message. How do I know which version of APP I’m using? How to update list of players in online lobby? 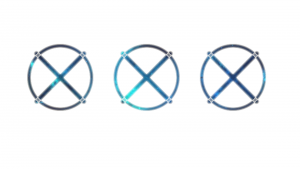 How many symbols can be used in password? How long does it take between VDarts APP updates? What should I do if after successful registration I forget my account ID or password? Why a notification,that i need to fill in pair code,popped up while I opening the APP? This entry was posted in Beginner’s Guide on June 3, 2016 by admin. Is the international term for the handicap system in one of the most popular darts games: Cricket. 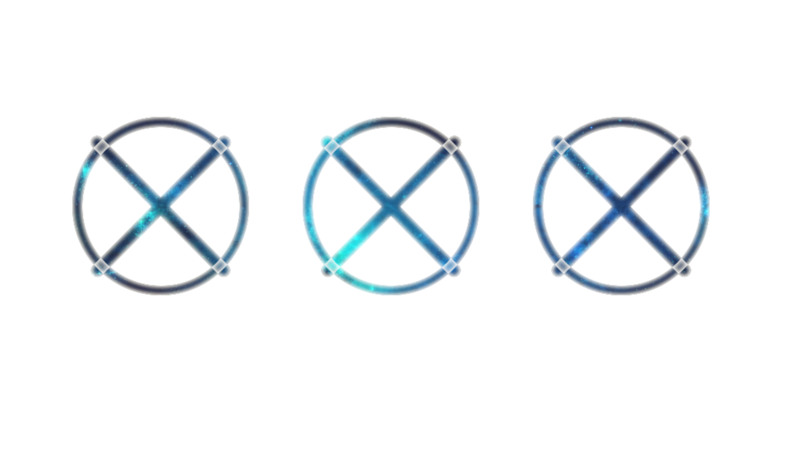 MPR shows the level of each player because it counts the average of the marks in each round. 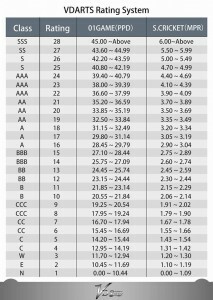 3 is the maximum mark per dart (a triple), therefore, if a player throws 3 darts in each round, he/she can reach the maximum number of 9 as a MPR. Is the international term for the handicap system in the dart games of X01 (301, 501, 701 and 901). PPD shows the level of the player by counting the average score of each dart (maximum points for each dart is 60 – 1 triple 20). 5mark and above could appear a special effect. Note: You can hit sectors regardless of the order. In 01 series games,first dart – IN;last dart – OUT. 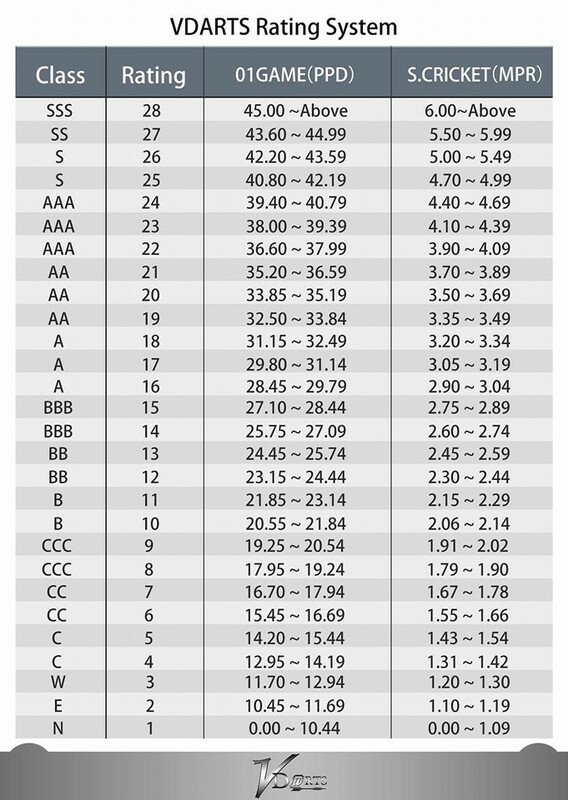 Usually for 01 game the following designations are used. 1.OPEN IN/OPEN OUT (usually used for competitions as OI/OO).There are no limitations on how to start the game,could hit any number. 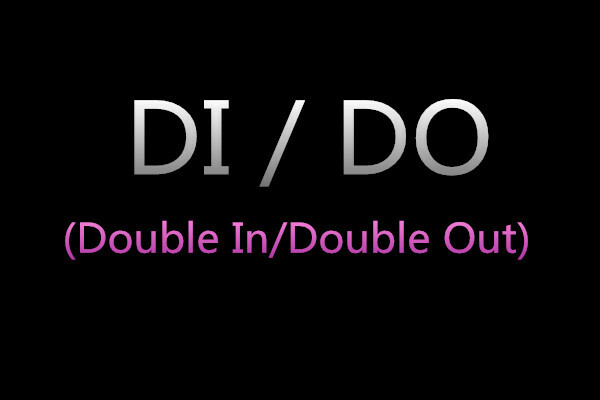 2.DOUBLE IN/DOUBLE OUT (usually used for competitions as DI/DO).Must hit any of Double area number to “open” target at the beginning to start scoring and do the same when finishing the game. 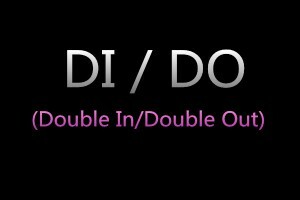 For example in game 501,if you set DI/DO setting then you must hit any of double area number,hit another one will count as miss. PS:Bull and Double bull, could be used for scoring after opening target. 3.MASTER IN/MASTER OUT (usually used for competitions as MI/MO).Must hit any of Master area(Bulls,Double,triple) number to “open” target at the beginning to start scoring and do the same when finishing the game. For a smooth operation of the board, please use one device after verifying with VDARTS H2/H2L. If you use another device to connect the dartboard, please disconnect the old device , or make sure do not turn on both devices when the dartboard trying to connect device. Note: With the new device takes longer connection time, because dartboard bluetooth will automatically try searching for the device have been used. This entry was posted in Beginner’s Guide on May 10, 2016 by admin. Please check that the device meets the type and OS requirements and has the proper settings and memory, Exit the APP, or Restart device.